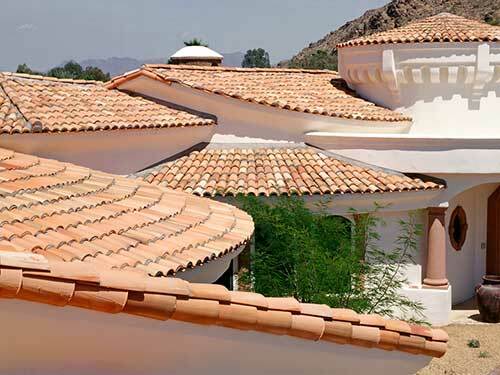 We are a local roofing contractor and have been providing expert roofing services to the Phoenix metro area for over 30 years. 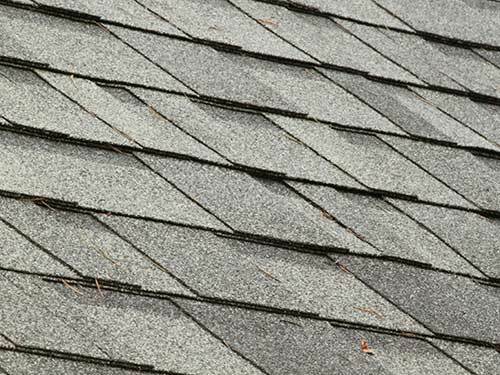 We specialize in Storm Damage Repair and have serviced valley homes that were damaged by the October 2010 hail storm since it happened. 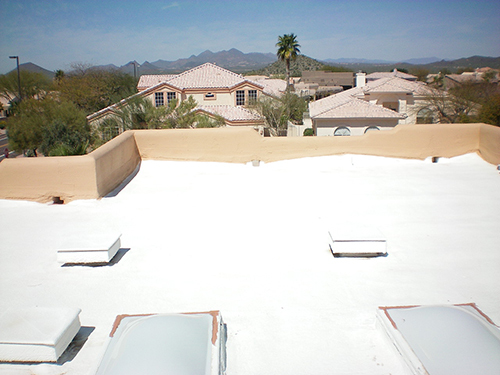 As a result of the October 2010 hail storms throughout Phoenix and the surrounding cities, it was reported that there was significant hail damage to more than 150,000 homes across some East and West Valley cities. 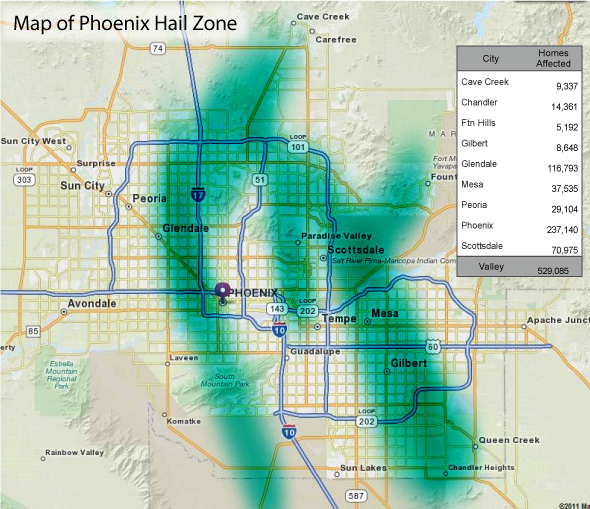 The storm was noted to have unusually large-sized hailstones up to 3 inches in diameter and it was estimated that the total cost of the hail damage across the Valley was nearly $3 billion! Is your home in the storm damage area? 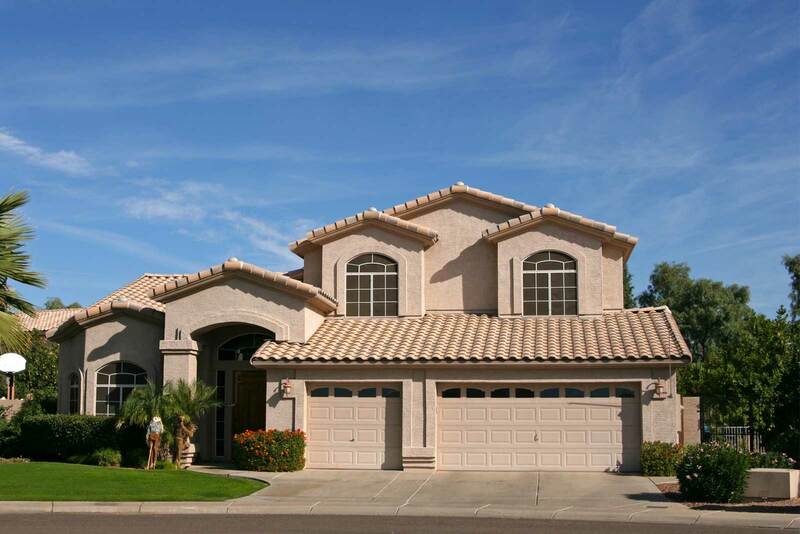 See the map on this page and if you think that you might have damage, call Overson Roofing, the Phoenix’s trusted name in hail damage roof repair to schedule a free inspection.